From the author of Never Cry Werewolf comes this suspenseful new series full of dark secrets and heartfelt romance. A blood curse. Deadly secrets. A dark stranger. When her deputy sheriff father goes missing, Lily Turner learns the quaint logging town of Pioneer Falls harbors terrible secrets-- an unspeakable past connected to her family and a blood curse her father has hidden from his three daughters. When Morgan McAllister arrives in town, Lily can't deny their mutual attraction. But falling for Morgan may derail Lily's efforts to find her father and to save her younger sisters from the family fate. Searching for answers deep in the shadowy forests that surround the town, Lily will risk everything to uncover the truth. As hunters are exposed and rivals for the territory circle the Turner sisters, no one in Pioneer Falls is safe-- especially with the full moon rising. Thanks for hosting me! With this being Halloween week, there couldn’t be a better time to talk about werewolves. They’re my absolute favorite supernatural creatures. In creating the town of Pioneer Falls, a secret werewolf haven, I thought it was important to honor some traditional lore, but I did create some of my own, too. Along with readers, Lily Turner, the main character in A Curse So Dark, is learning these rules as she begins to understand her new life. Silver is toxic for my werewolves unless they’re wearing some kind of a protective element, like “lupine stones”, which can be worn starting at age sixteen when they come of age and experience their first full moon. Unlike some Hollywood takes on werewolves, mine transform completely into wolves, not some kind of mindless killing beasts. They shift into their wolf bodies, but they retain their human minds. They also have some telepathic skills they use for communicating with other werewolves and like creatures. The light of the completely full moon will cause my werewolves to shift, but they can also shift involuntarily when they experience extreme emotions. Aging is delayed with my wolves once they reach maturity. A wolf could live nearly two hundred years if they stayed clear of hunters. Yes, there are always hunters! Werewolves are told not to fall in love with humans, but you know that’s never going to keep true love from blooming, just like it did with Lily’s father and mother. So, now you know the basic lore of the werewolves of Pioneer Falls. It was a really fun world to create. A Curse So Dark is out now. The next book in the series, A Forest So Deadly, launches November 4th. Heather Davis is the author of The Pioneer Falls series, a new Young Adult Paranormal Romance trilogy set in the dark forests of the Pacific Northwest. Her previous books include Never Cry Werewolf and its two novella sequels, Sometimes by Moonlight and Always in Shadow. 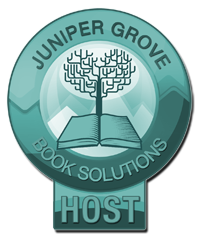 Heather is also the author of Wherever You Go, and the RITA Award finalist for Best Young Adult Romance, The Clearing. Heather loves writing about strong, smart heroines and the dark heroes that challenge them. In every book you'll find suspense, a touch of humor, and tons of heartfelt romance. She is obsessed with good coffee, books, indie bands, and perfect chocolate chip cookies. 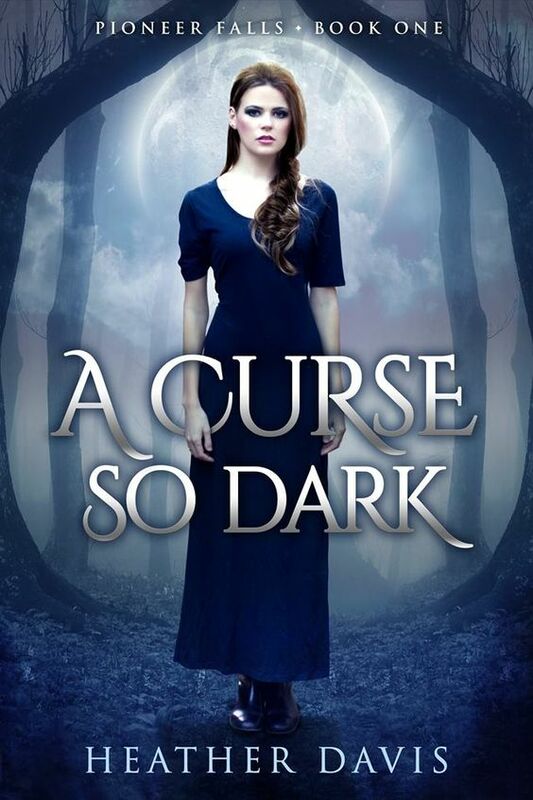 A Curse So Dark sounds very interesting and mysterious! This just goes to show what happens when families hide secrets from each other, and by secrets I mean curses. I noticed it said Book One, I hope this becomes a successful long series. I really like werewolf books. This one seems really interesting. Just finished reading Never Cry Werewolf it was such a great book I didn't want to put it down. I'm sad that I read it all I wanted it to keep going and going lol well guess it's a good thing Heather has more books to read so I continue reading these mystical journeys. I want to know more details on the curse. I really enjoyed reading the guest post! This book sounds like such an interesting and intriguing read! Looking forward to checking it out!